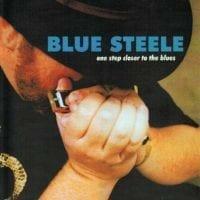 This classic first album by Blue Steele is now available on CD. Energized rockin' blues is delivered in fine fashion, with a raw, powerful attack that keeps a listener's ears right at speaker level. "Blue Steele is a strong, solid blues band, firmly in the tradition, with tasteful players all the way around and good vocals." - Bruce Iglauer. Ernie Steele's harp playing abilities are as formidable as is his ample girth. 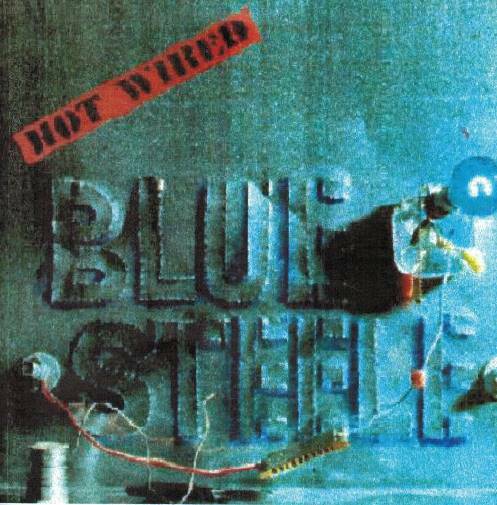 Relying primarily on a large core of up-tempo blues and rock standards and an occasional original, Blue Steele forges a record of substantial entertainment value. The band mixes danceable blues with rock and boogie, and the results speak for themselves.